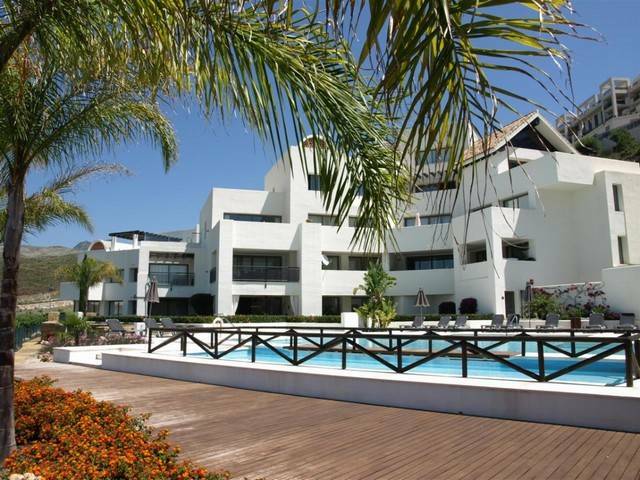 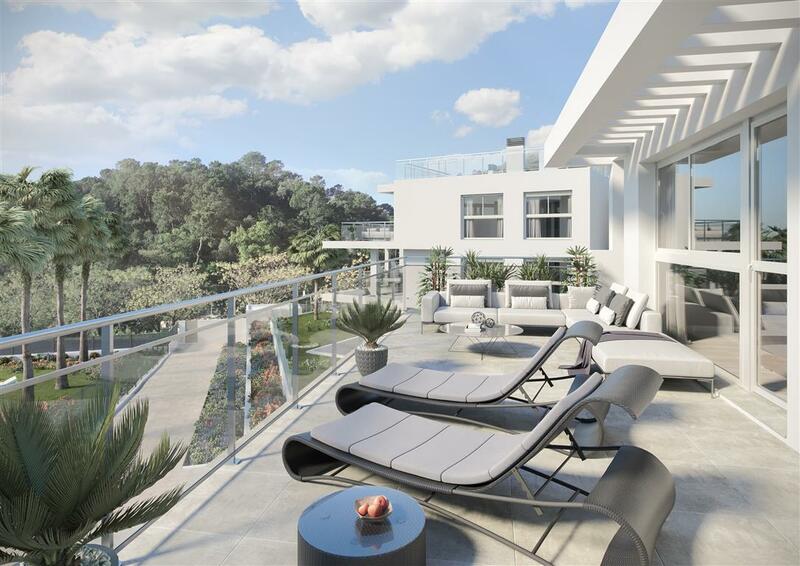 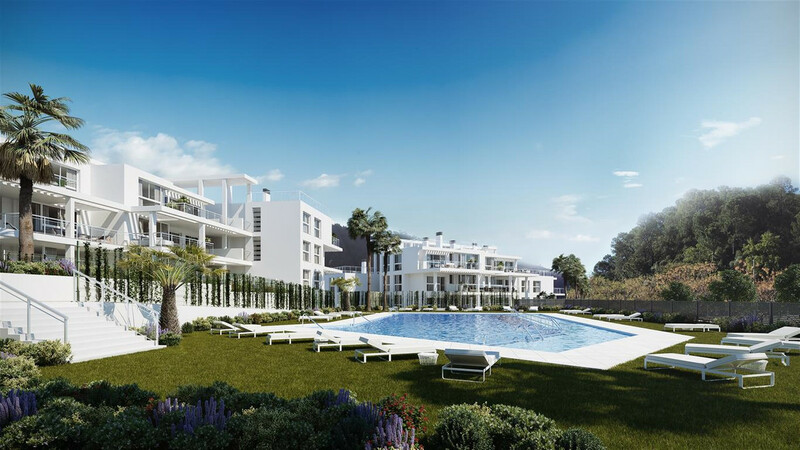 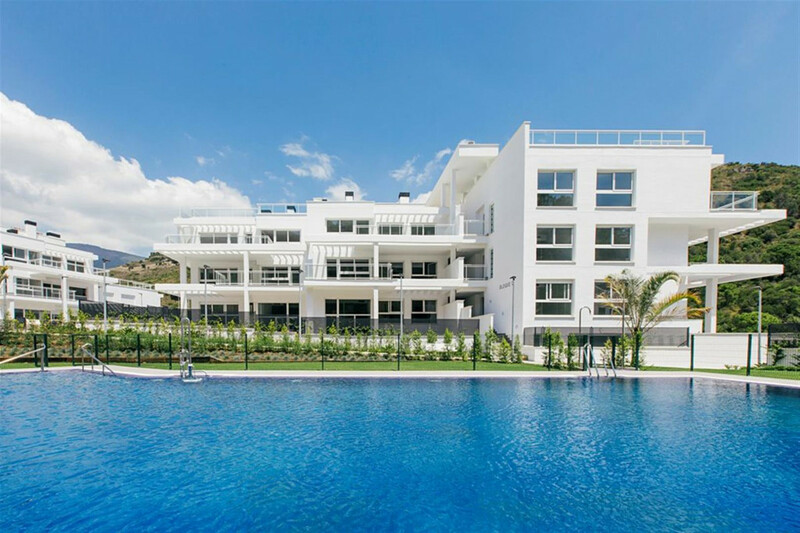 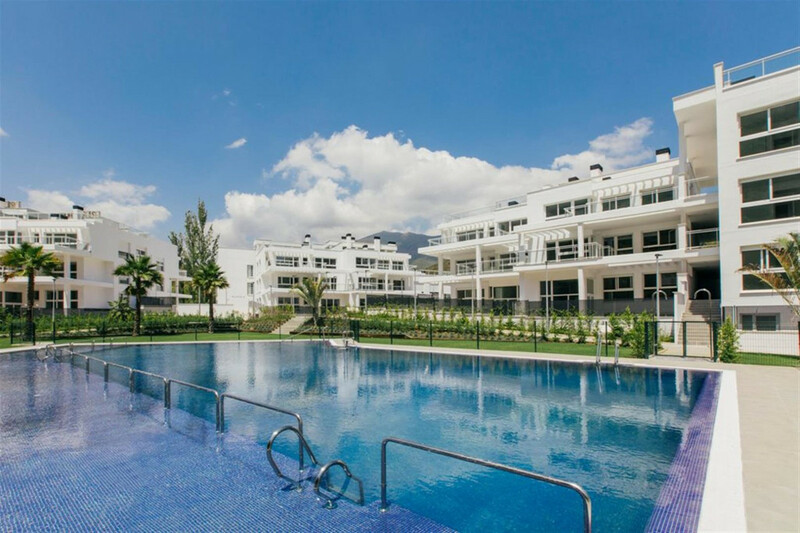 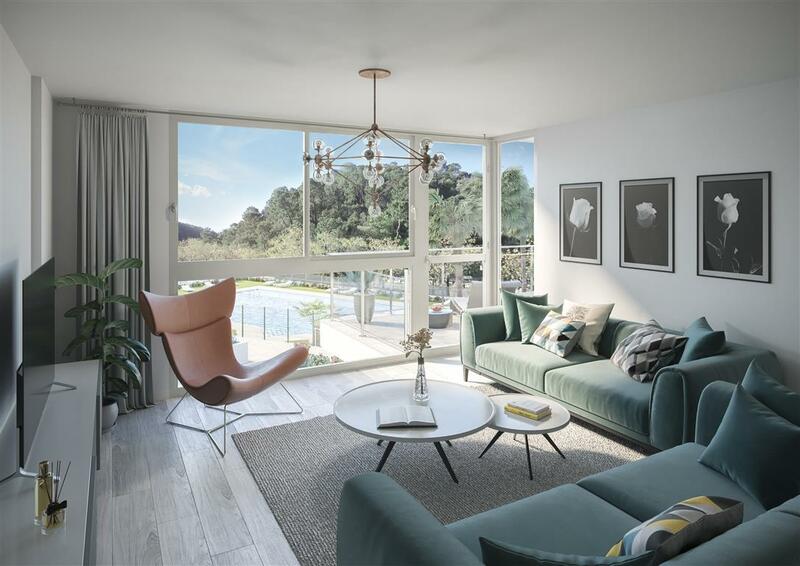 Located next to the white waters of the Guadalmina river near the Gran Hotel & SPA Benahavis and 500 meters from Benahavis centre, one of the wealthiest and best run villages in the country with some of the best public services in the region and world-renowned urbanisations like La Zagaleta. 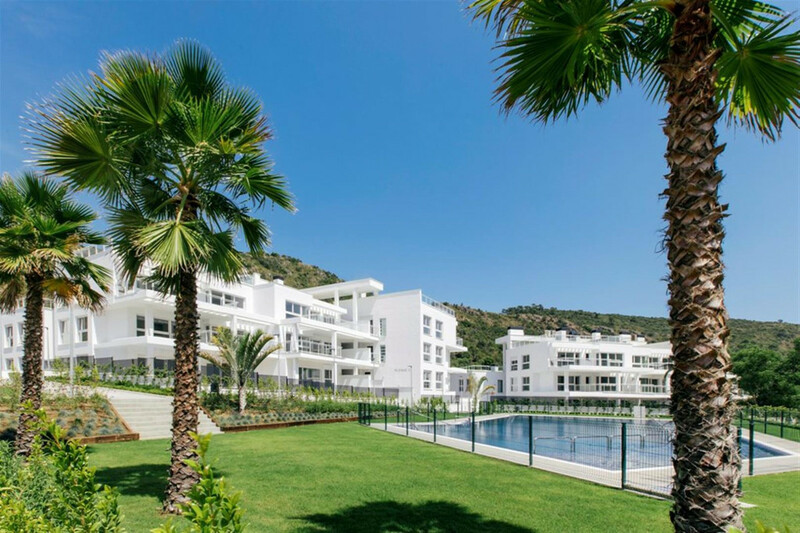 The village is surrounded by deeply forested mountains with many rambling paths, yet only 7 kilometres from the beach. 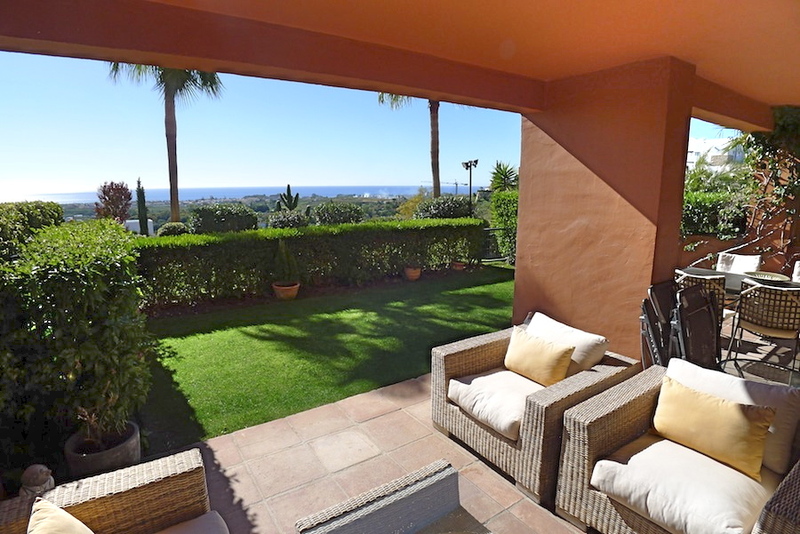 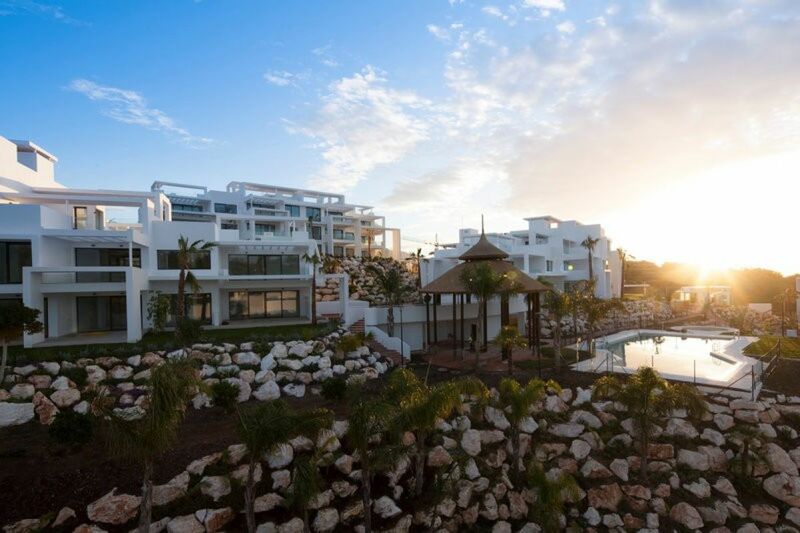 The area is a Golfer´s paradise with 6 golf courses within 7 minutes drive, and of course Benahavis village is the gastronomic capital of Andalucia, boasting a famous gourmet restaurant selection and authentic laid back cosy feeling.